While shortened links may last a decade or longer, web pages have a much shorter shelf life. As technology quickly changes, so do server-side URL naming schemes that break links. 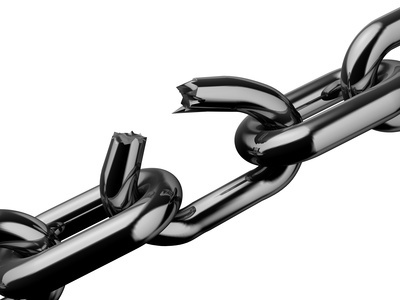 Today's working links will eventually become tomorrow's orphaned links. I saw a fix to this problem when working at a corporate conglomerate. Every morning, someone analyzed a list of all the 404s from the past day and then did their best to fix the "referrer." Usually that was easiest done by fixing the source, if it was an internal brand webpage. If the broken link was on an important, external website then we set up a web page, where the 404 was landing, to redirect the user to the correct destination. Fix the problem at the source, and when you can't then fix the symptoms rather than shifting the blame. Soon, it'll be common for digital anthropologists to piece together the Internet puzzle, from days long gone, to document the digital history of a culture. No different than a traditional anthropologist, except dealing with electrons instead of atoms. The web is what it is, it is us who need to adapt our thinking to be inline with online.